Restoring damage in commercial establishments is an elaborate process that requires high levels of coordination. 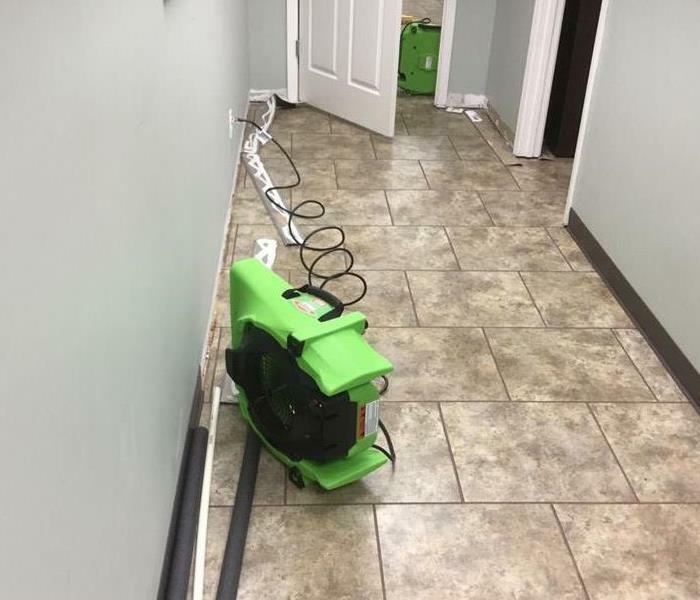 SERVPRO of Williamson County has extensive experience dealing with situations and therefore best placed to deliver positive results. Our goal is to minimize downtime caused by damages or the restoration processes. We have the coveted LLRT, Large Loss Response Team accreditation for our SERVPRO franchise. We also offer the SERVPRO Emergency Readiness Profile to our clients. As many as 50% of businesses close down following a disaster. Having a preparedness plan in place ensures our business clients are "Ready for whatever happens" if they are affected by a disaster. The tailored profile document and software APP have been developed to help minimize business interruption by having an immediate plan of action when disaster strikes. Our technicians undergo extensive training to help them handle any aspect of commercial damage. 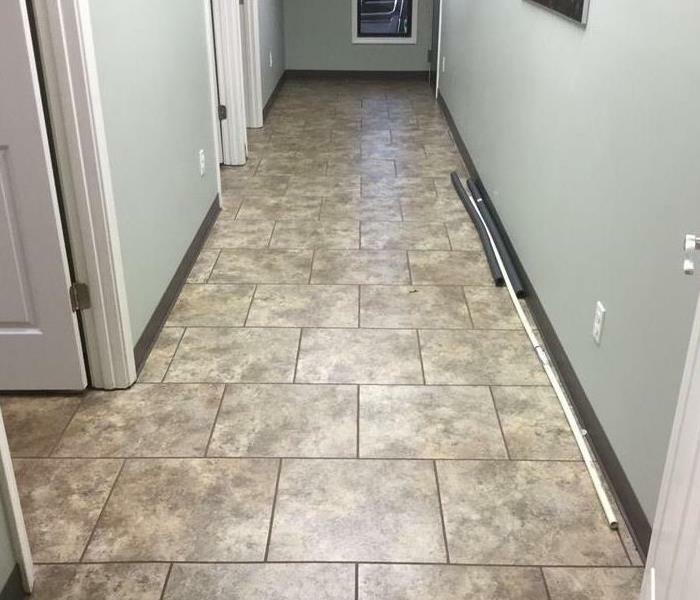 Our IICRC certified ASD, Applied Structural Drying Technicians, and CDS, Commercial Drying Specialists, fix any moisture-related damages at your property. Training also helps in handling mold and fire damages effectively. We have different types of equipment that help us address any complexities that the damage at your premises may present. These include cherry pickers for easier access to ceilings, walls, and other sections. We also have advanced equipment for water extraction, drying, and restoration of surfaces.